The Canon 5d mk2 is a great workhorse of a camera and is capable of stunning results. It is built like a tank as well; I have dropped mine three times and it is still coming up with the goods. But it has one design flaw – the mode dial is non-lockable. This may seem a minor problem but my experience yesterday was typical of what can happen. 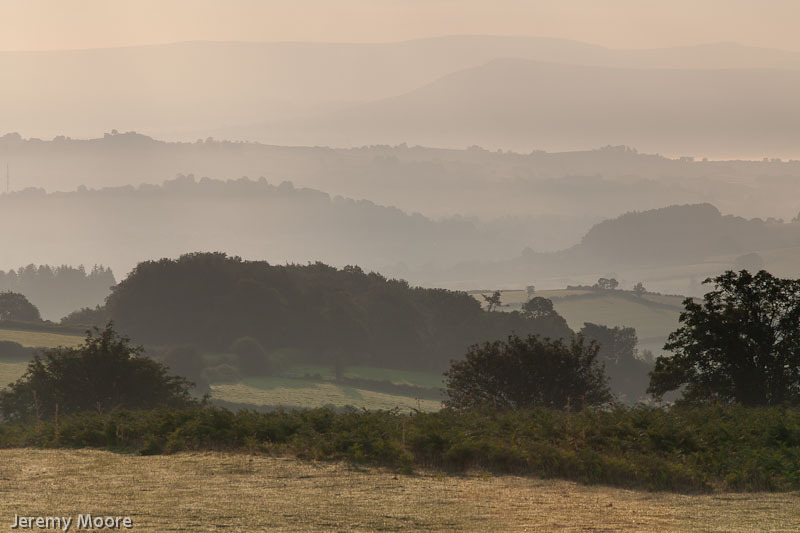 I was driving along a minor road near Brecon quite early in the morning when I saw a photo-op. Quickly pulling over and grabbing the camera, I set it up with a 70-200 zoom on the tripod. During a short session of picture-taking I noticed that the mode dial had accidentally shifted to “P” (program) from its usual aperture priority. On processing the results I discovered that the P setting had given exposures of f5.0 or f5.6 at about 1/320 second – not required or desirable in the circumstances! Depth of field in the images at maximum telephoto is so poor that they are unusable. Fortunately I have a couple of post-discovery keepers like the one below that all was not lost. I understand that Canon have put this right with the 5d mk 3 so I had better start saving!